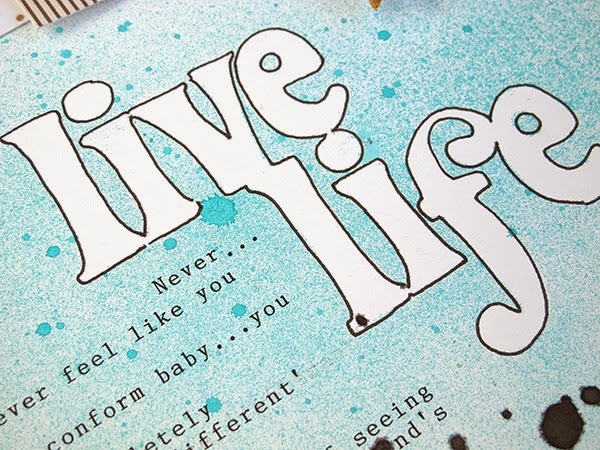 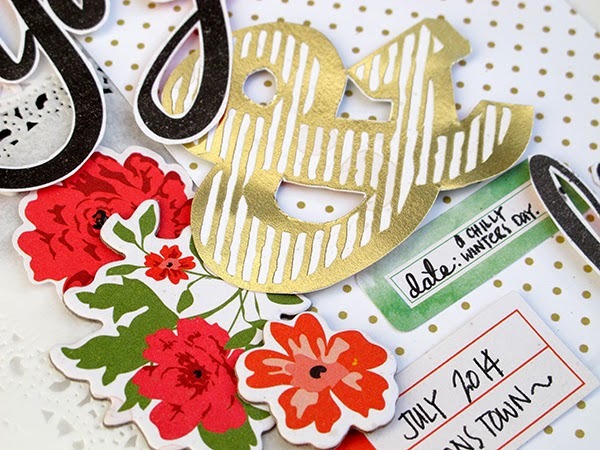 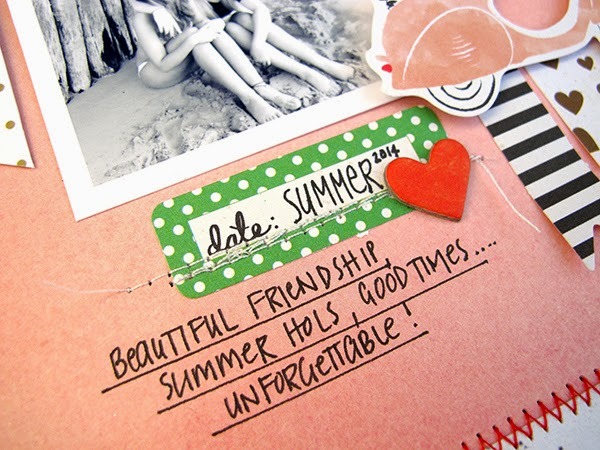 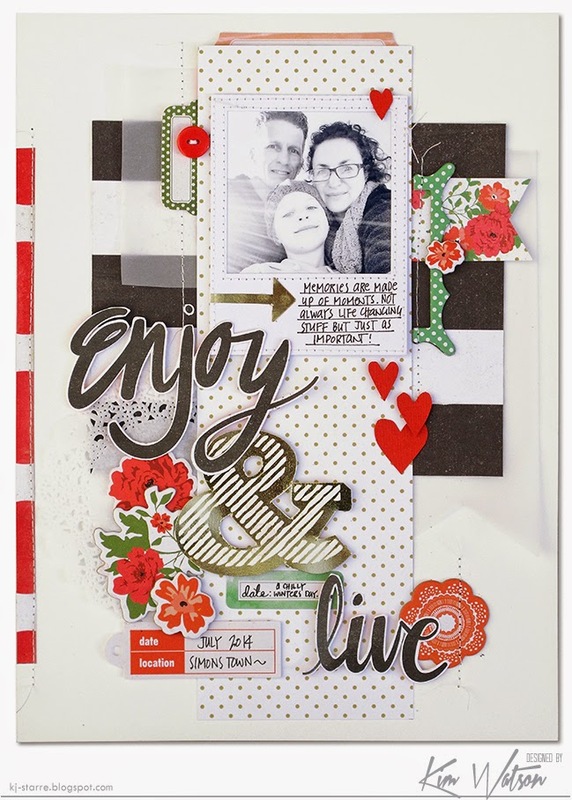 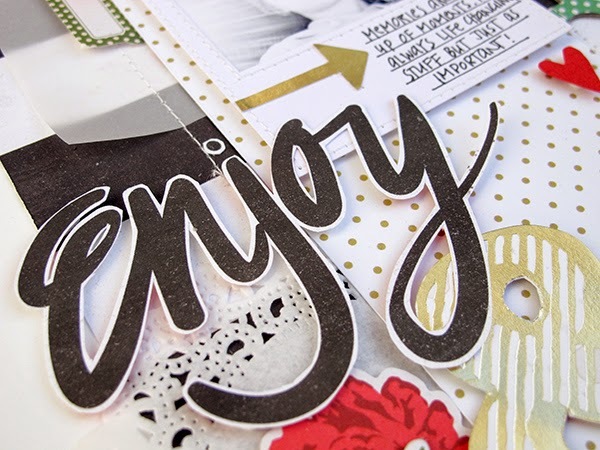 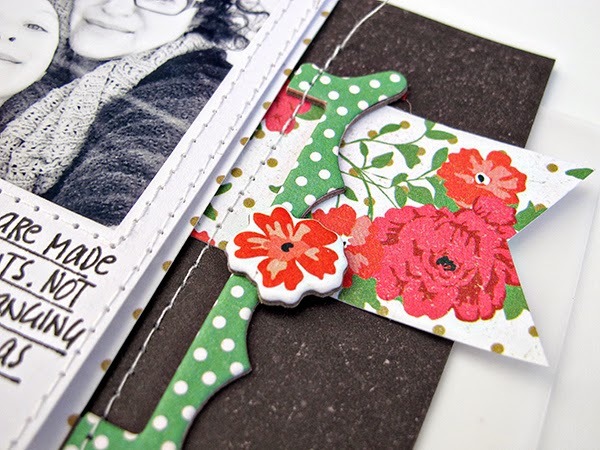 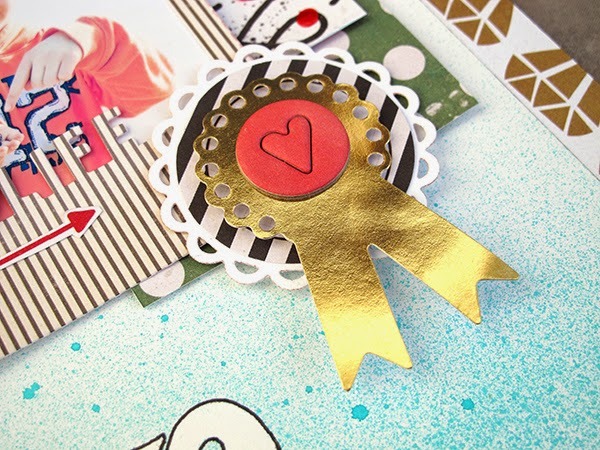 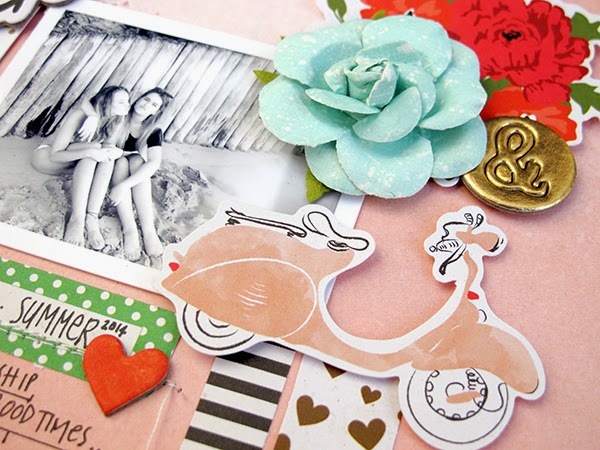 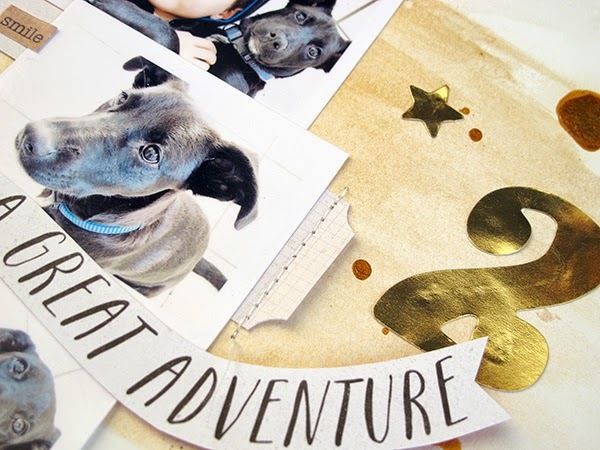 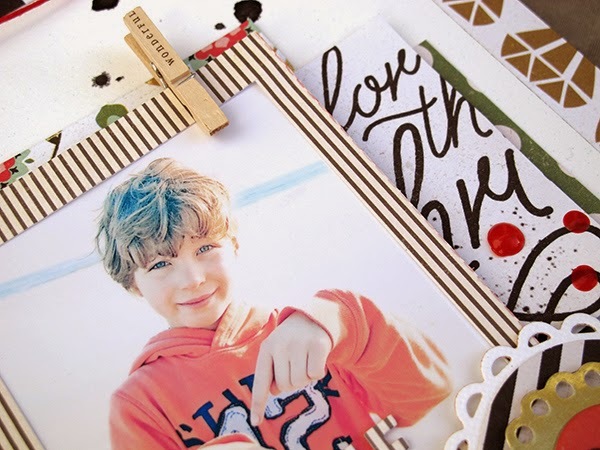 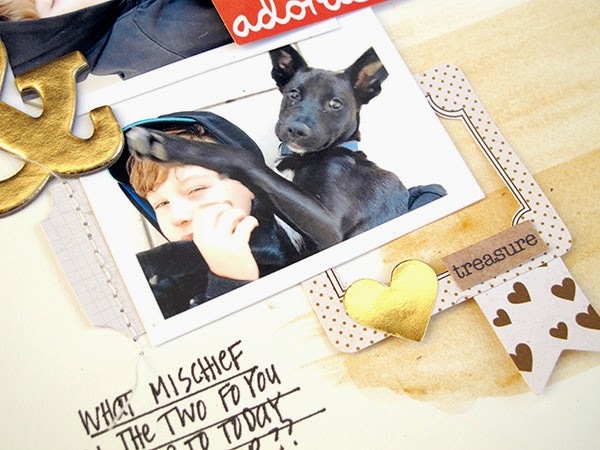 I am honored to be Guest DT for +mycreativescrapbook this month! 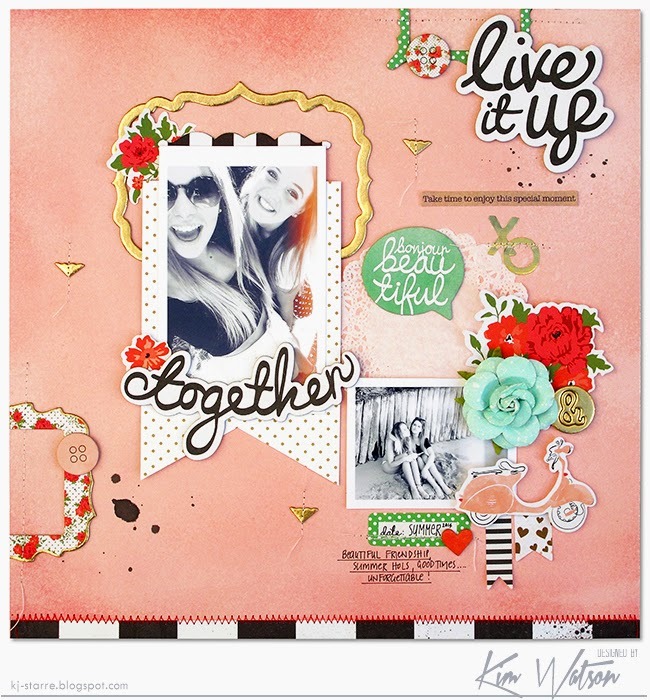 Such pretty kits, with a great mix of goodies this month from My Minds Eye: Jubilee collection. 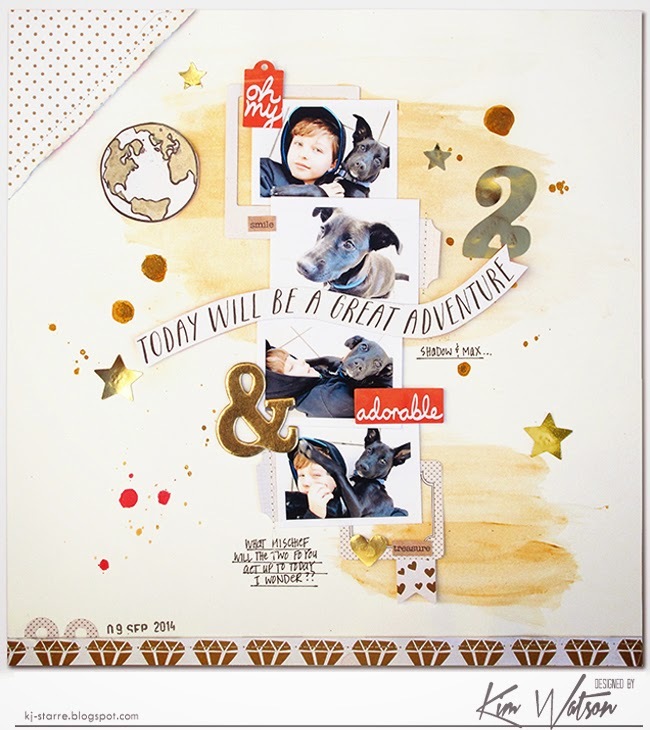 For more information on their lovely kits, check out the website. 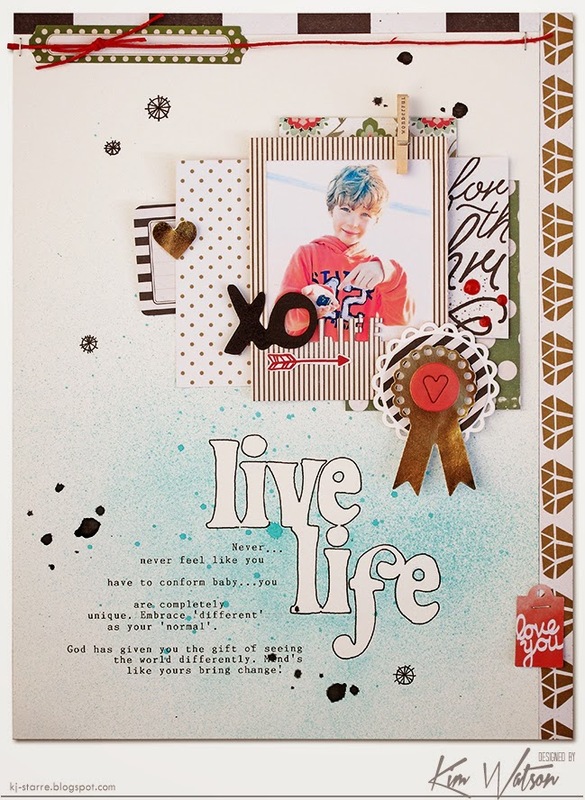 Tags: Guest Designer, Layout, My Creative Scrapbook, My Mind's Eye, Scrapbooking, Scrapbooking kits.